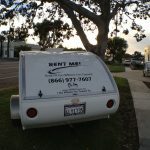 San Diego Little Guy has the largest and newest Rental Fleet anywhere. 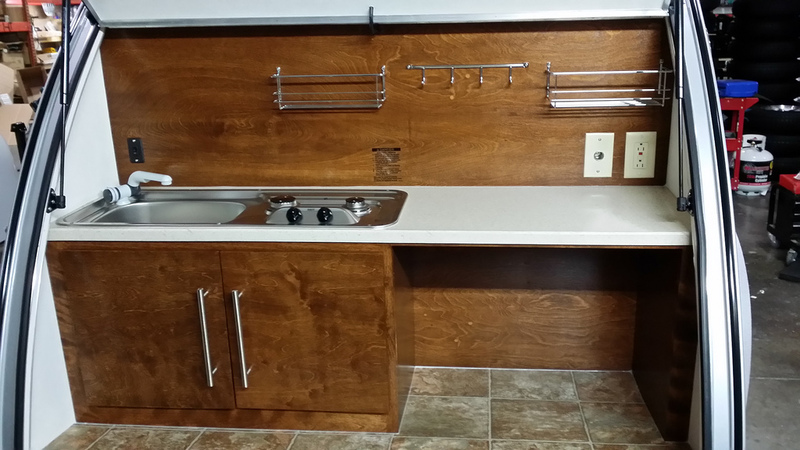 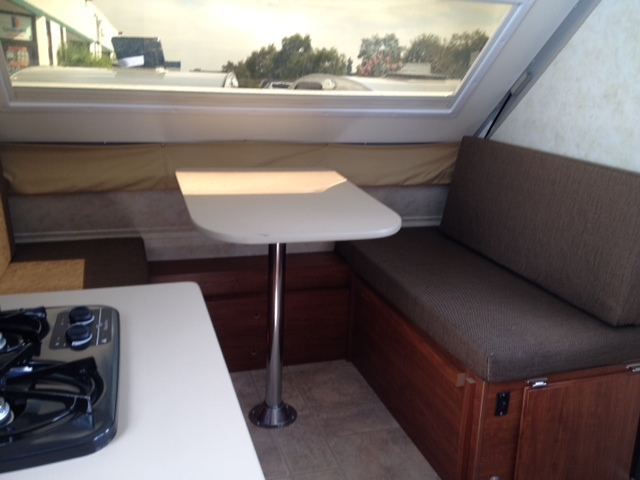 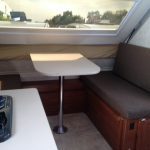 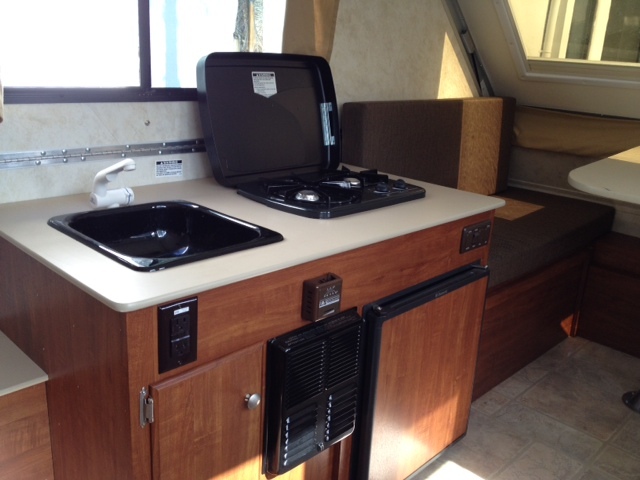 We rent year round and can usually accommodate your rental needs. 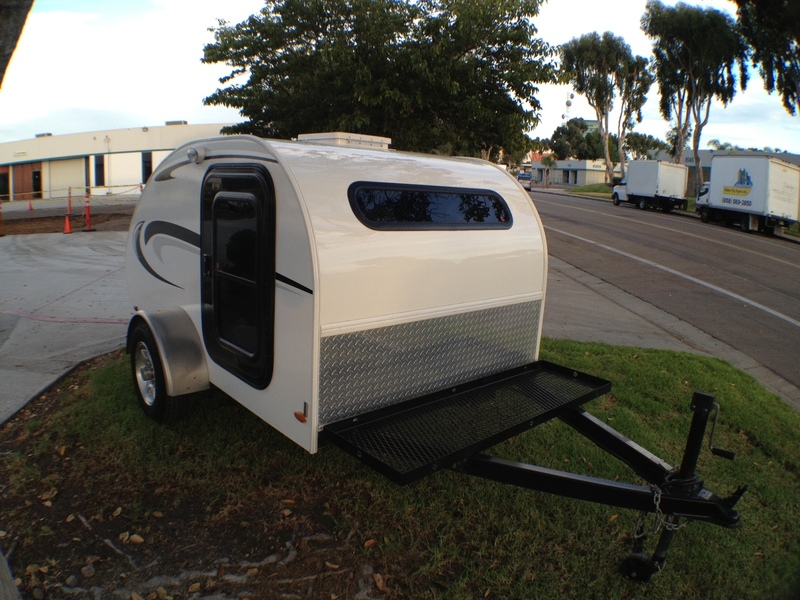 Holidays are busy so make sure to reserve your trailer early just in case. 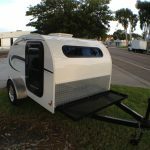 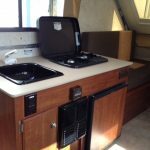 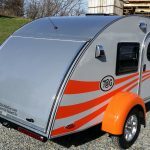 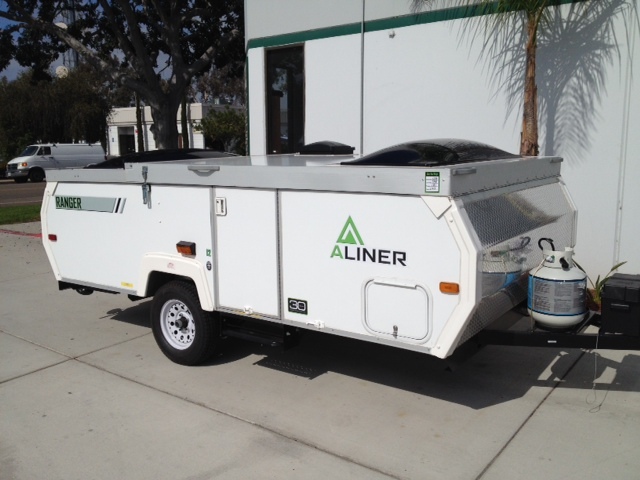 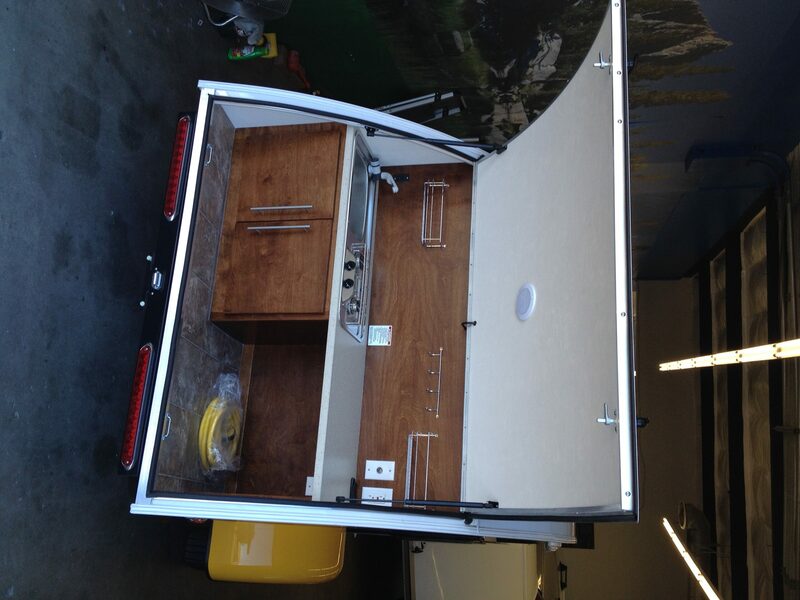 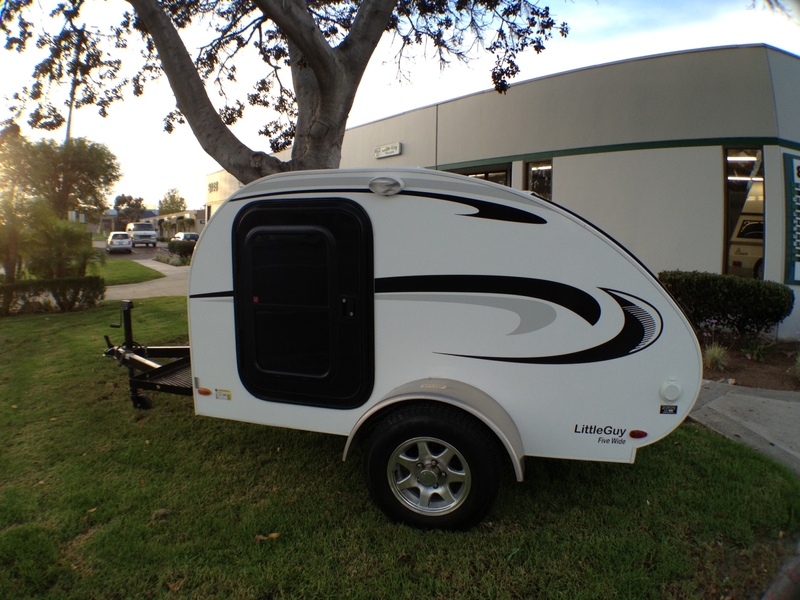 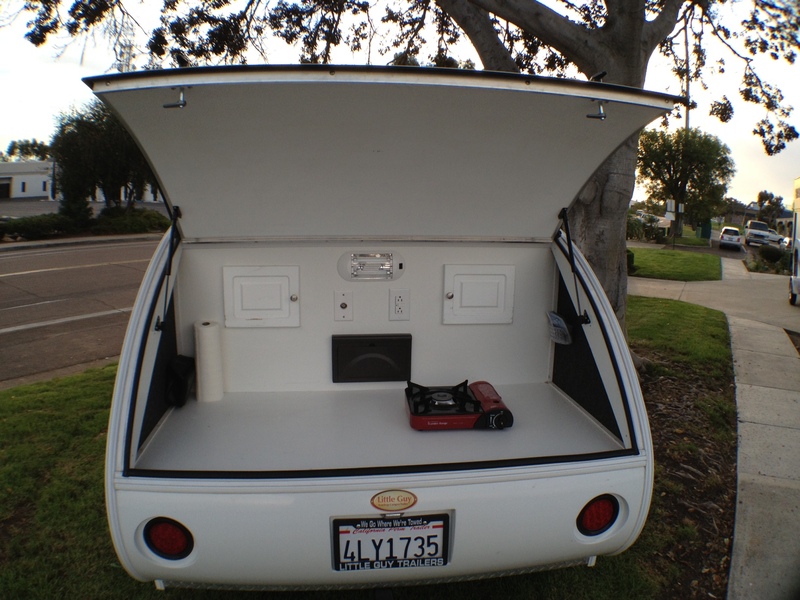 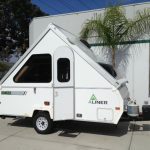 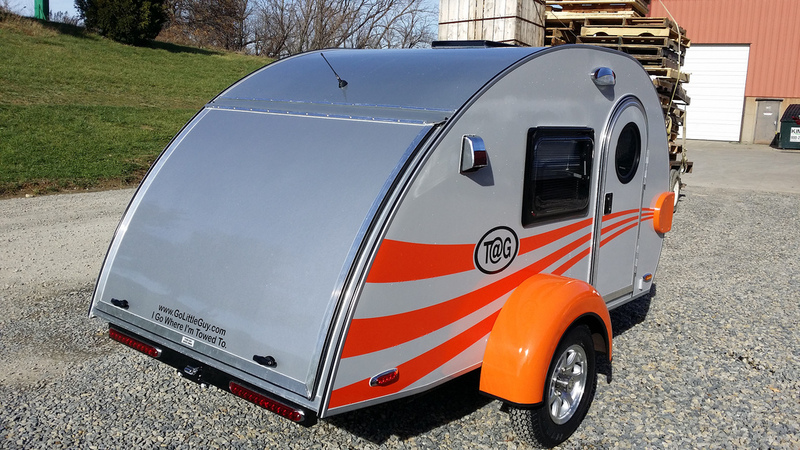 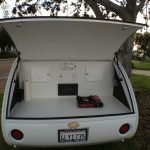 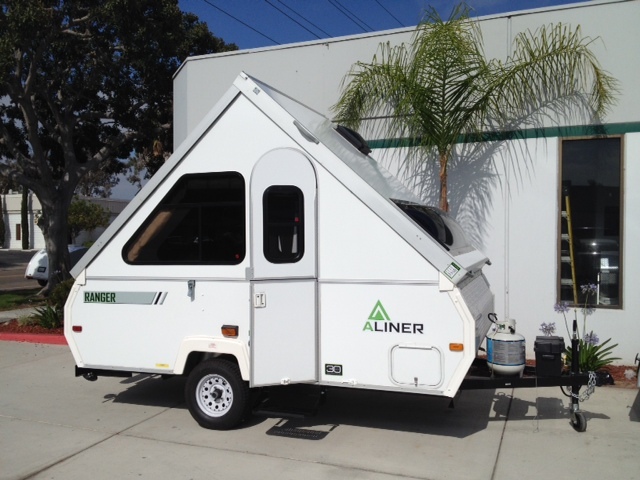 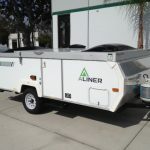 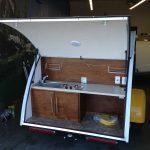 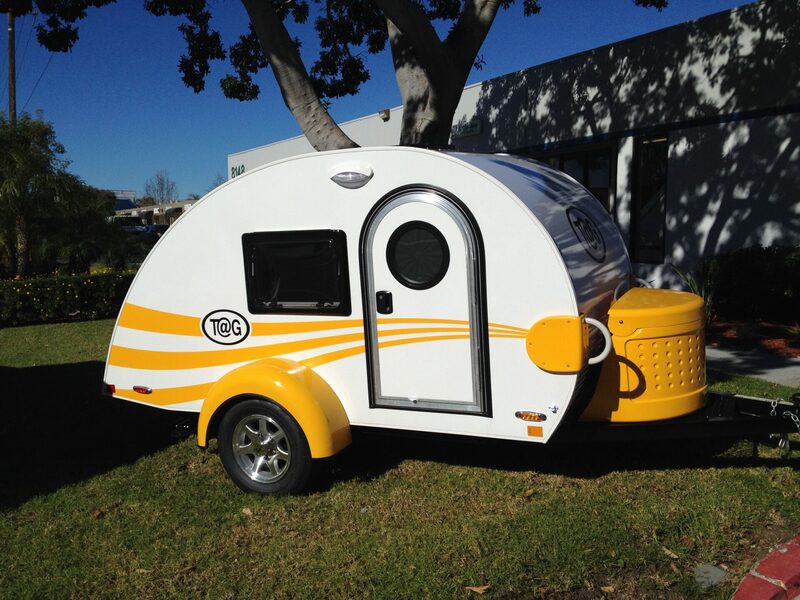 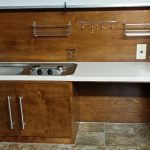 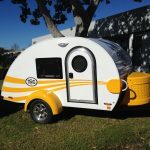 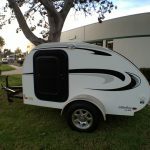 See below for pricing on our teardrop trailers & mini campers for rent. 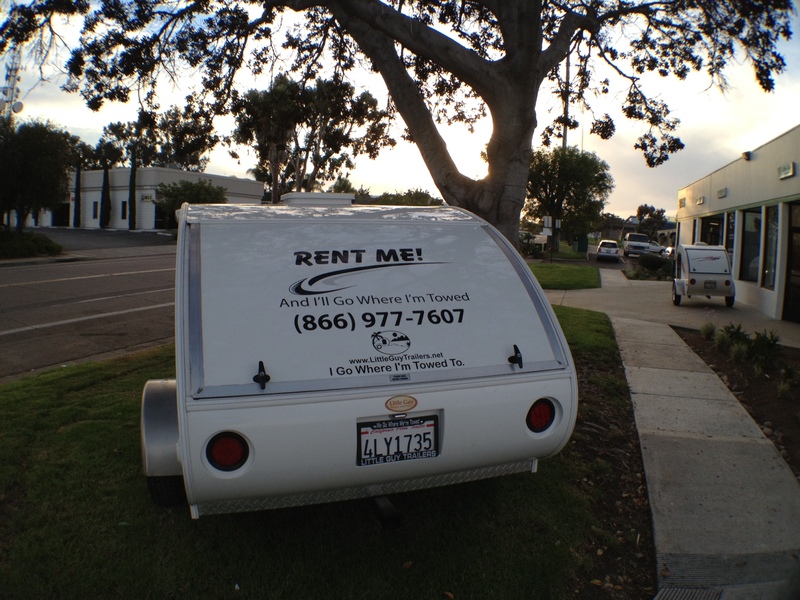 Download the Rental Agreement Form and fax your information back to us at 858-277-1428.